There is a huge disparity between the care of dementia sufferers around the country, with people in some areas having to wait years to be given a diagnosis. 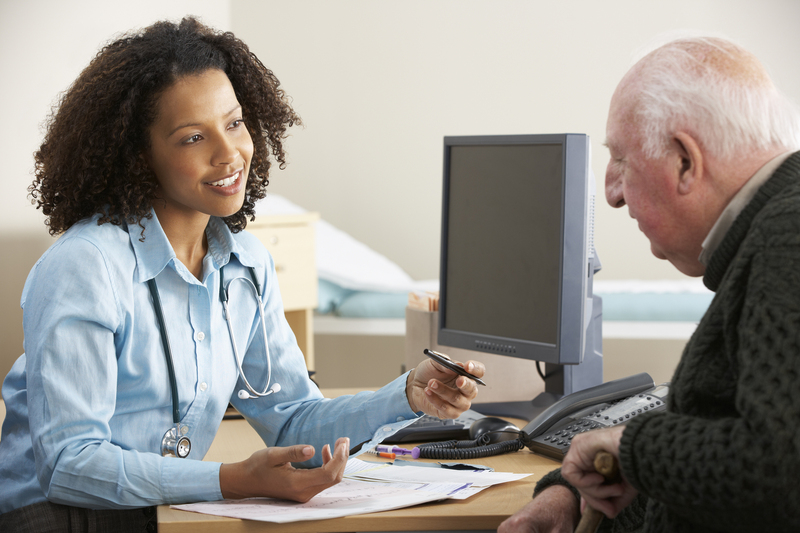 The Alzheimer’s Society revealed research that looked at dementia detection across England and found many GPs are reluctant to give elderly people a label and, therefore, fail to offer them a diagnosis at all. Figures from NHS Digital showed dementia patients in some locations were twice as likely to be diagnosed than if they lived elsewhere, the Daily Mail reported. Chief executive of the charity Jeremy Hughes told the news provider some people wait years for an outcome, and 207,000 patients with dementia are currently left undiagnosed. Mr Hughes noted that many people are turned away because they appear too young. However, he stated the assumption that Alzheimer’s is a condition that only old people suffer from is “false”. West Somerset has the lowest levels of diagnosis, with only 42.6 per cent of patients with dementia having it confirmed. Comparatively, Stockton-on-Tees has the best diagnosis rates at 91.2 per cent, showing the stark difference between the two areas. Those who do suffer from dementia need to make sure they make changes to their home so it is safe for them to live in. Channel3000 advised assessing the condition of the patient and what they can manage first. Bathroom modifications, such as installing bath lifts, is advisable, as this helps those who struggle to get in and out of the bath on their own. Sufferers should also have childproof latches on medicine cupboards, safety knobs on the stove, and locks where knives, matches, scissors and cleaning products are kept.